For Free Quote Call Today! 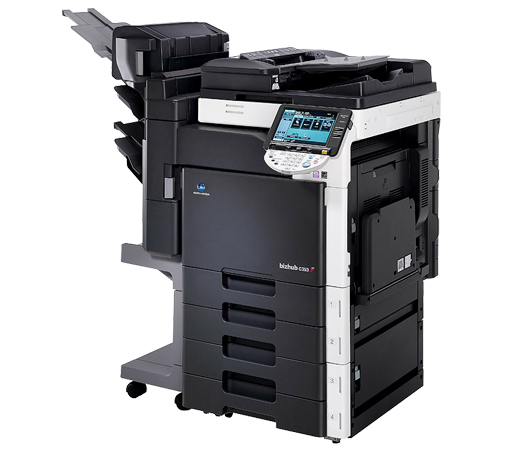 Precision Copier Service has specialized in the servicing of office equipment for over twenty-eight years. Our South Florida branch services Miami-Dade, Broward and Palm Beach counties. © Copyrights 2017 Precision Copier Service All rights reserved.